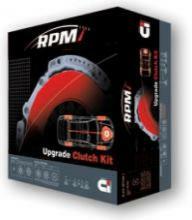 Clutch Industries is the link that ensures your requirements in clutch are converted into real results. We are a full service clutch manufacturer and provide the drive in design, testing, prototyping and manufacture. 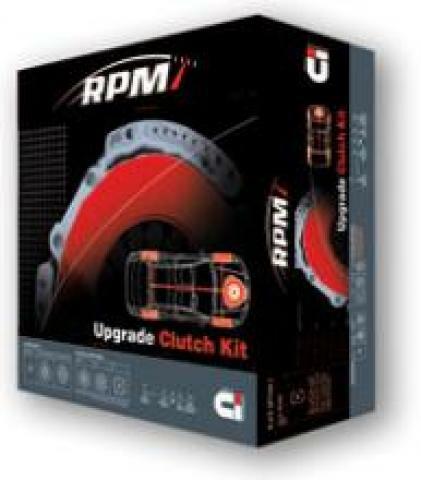 Our Aftermarket operations are a particular strength and include cataloguing, distribution, training, promotion, warranty and the provision of expert advice on all clutch systems for all applications.